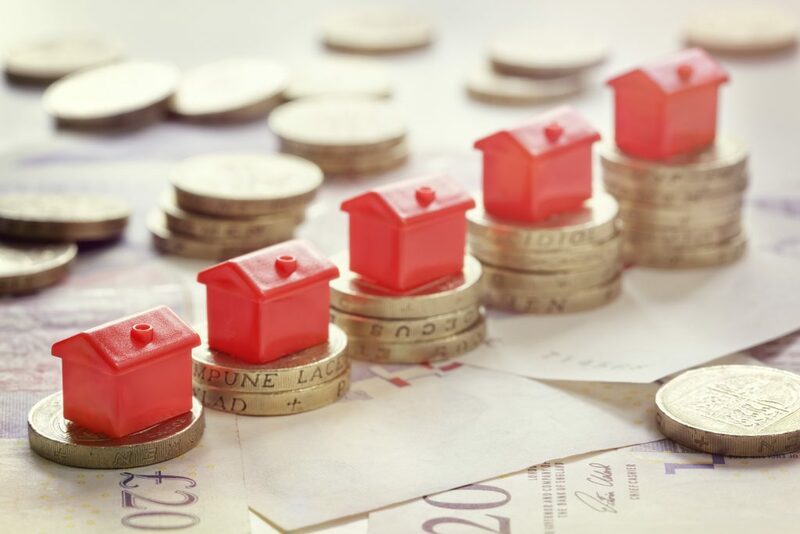 The Australian Prudential Regulation Authority (APRA) has just announced that it is increasing the capital adequacy ratios for banks and other authorised deposit-taking institutions (ADIs) in Australia, with the new rates to be in place by January 2020. Today we explain what the relevant capital adequacy ratio is, the different methods used to calculate it and describe the two new benchmarks. The Financial System Inquiry report released in 2014 (see http://fsi.gov.au/), required of APRA that it set prudential standards so that ADI capital ratios are “unquestionably strong”. As well as warding off the risk of bank failure, these standards are intended to ensure that banks do not look to the government for a bailout in case of failure. So, what is a capital adequacy ratio? A capital adequacy ratio is the sum of the ADI’s capital relative to its’ risk-weighted assets’. Risk-weighted assets, in turn, are all the assets of the bank, weighted for credit risk. For example, a Government bond will be weighted to recognise that it is far less risky to the bank than a residential mortgage loan. In essence, this ratio recognises the ability of the bank to stay solvent in times of financial stress. The ratio that APRA has updated is the “Common Equity Tier 1” (CET1) capital ratio. This is the ratio of the sum of the bank’s common equity (equity excluding things like preferred shares and non-controlling interests), relative to the sum of its ‘risk-weighted assets’. Common Equity is used as this is seen as the easiest to calculate, and composed of assets which are the easiest to liquidate in the case of financial pressure. APRA has set two different benchmarks for ADIs, depending on which method the ADI is using to assess capital adequacy. The first method for assessing capital adequacy, is the ‘standardised’ approach. Under this approach ADIs must use ratings from external credit rating agencies to work out their appropriate ratio. The other approach used by APRA, is the ‘internal ratings-based’ approach. This approach allows ADIs to calculate their risk weightings on the basis of the bank’s own estimation of the probability of default and loss, given default. APRA must grant approval for the latter method to be used (which it has for the four biggest banks in Australia), and will only do so if the ADI meets stringent governance and risk-modelling criteria. ADIs that use the internal risk-based approach will be required to raise their minimum CET1 capital requirements by 150 basis points (so from 8 percent to 9.5 per cent). As the major banks generally already hold CET1 in excess of the minimum requirements, APRA does not foresee any difficulty in banks meeting the new standard. For those ADIs required to use the standardised approach, the benchmark has increased by approximately 50 basis points from current levels. The capital ratios used by ADIs on the standardised approach are highly diverse, based on the exposure of that particular ADI (as assessed by external credit rating). Therefore, it isn’t possible to say what the actual increase in capital ratios will be. However, APRA notes that many of these ADIs already have a capital surplus well in excess of the minimum requirements so they should be able to meet the new requirements relatively easily. Read APRA’s information paper describing the changes.